Your oasis is only one click away! If you’ve ready to experience The Power of Having Fun, please leave your name an email. We will send you the easy-to-follow bonus materials mentioned in The Power of Having Fun. 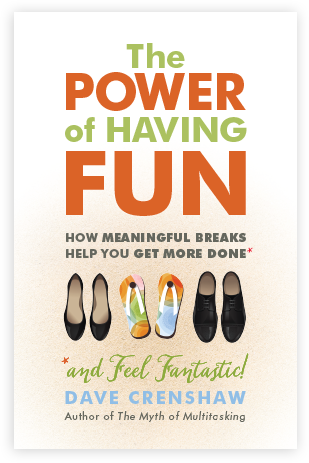 With the book and these downloads combined, you’ll be on the fast track to increased productivity and more time to enjoy life! (Optional) Please check if you would like to hire Dave to speak to your group or business.